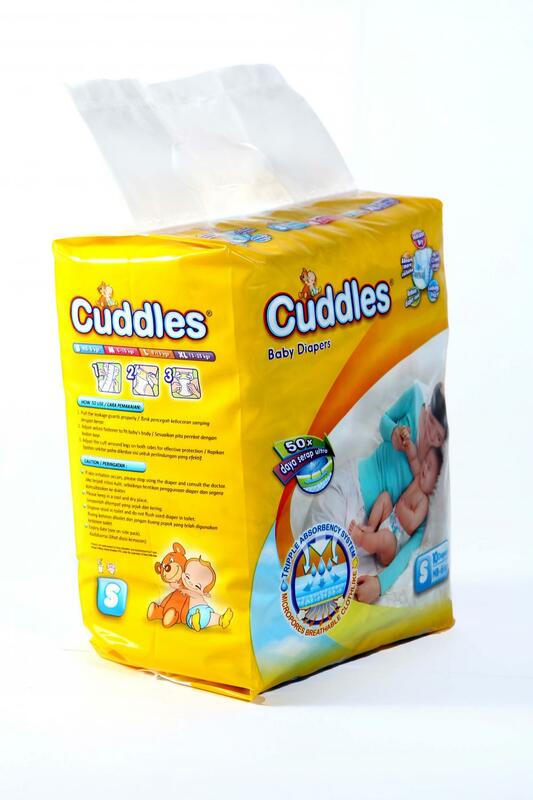 Tripple Layer Super Absorbency Systems for faster dry and longer usage (up to 12 hours). 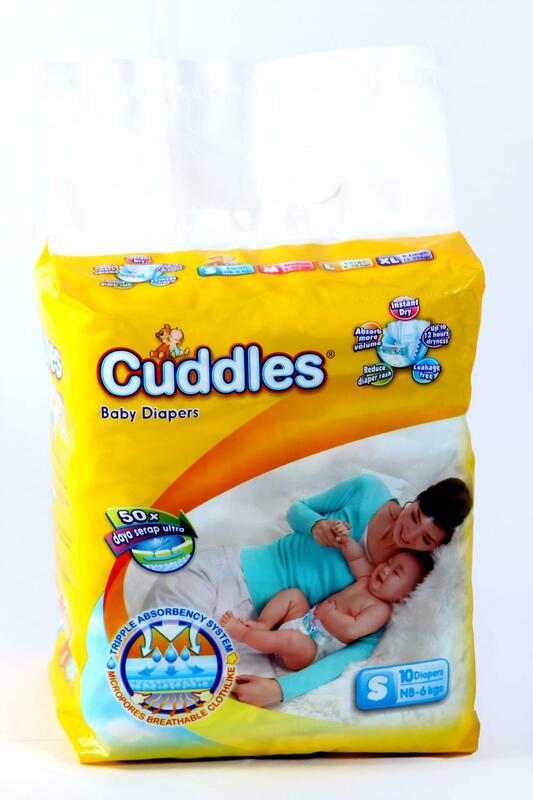 Breathable extra Soft Cotton-Like materials for comfort and prevent skin irritation. Soft Re-Adjustable Velcro (oil-proof, liquid proof) for extra comfort. Wetness Indicator to indicate time to change the diaper. 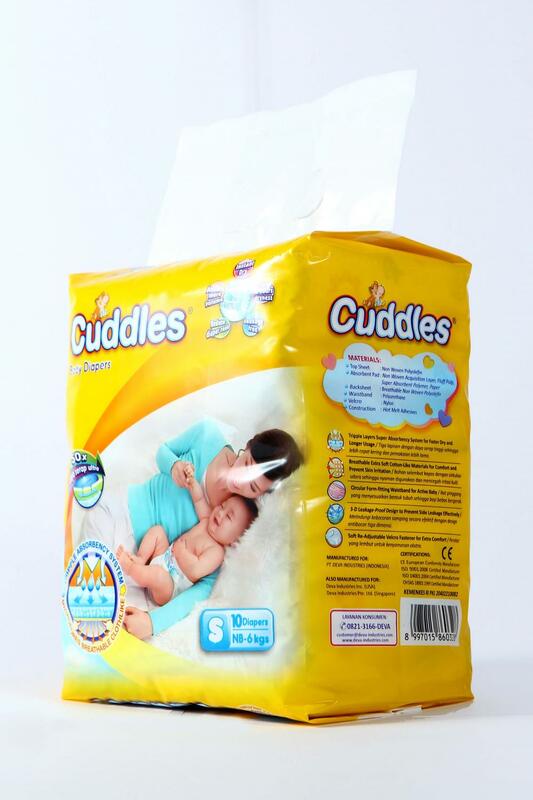 3D Leakage-Proof Design to prevent side leakage effectively.